A Junior Library Guild selection. 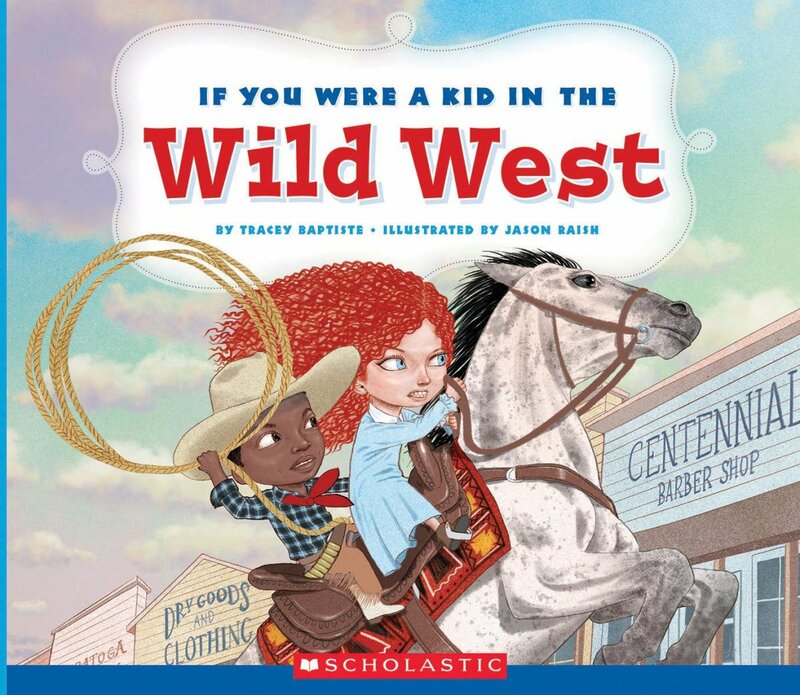 Starred reviews from Kirkus and School Library Journal. Listen in the Best Books of 2017 by Kirkus, Publisher’s Weekly, Book Riot, and NPR. 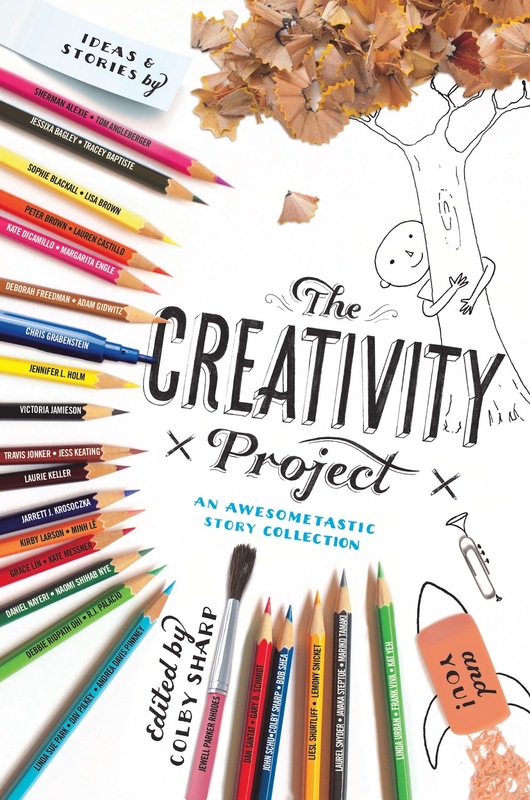 Nominated for the Massachusetts Children’s Book Award. Listen to Tracey talk about RISE OF THE JUMBIES on NPR! 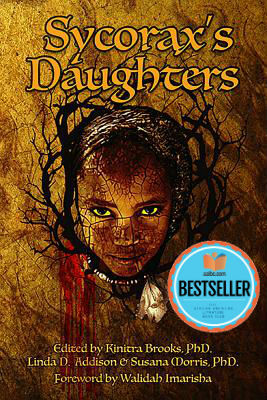 A Junior Library Guild Selection, New York Public Library Staff Pick, Brightly Best Kids Books of 2015, We Need Diverse Books Must Read, and Bank Street Best Books of 2016. 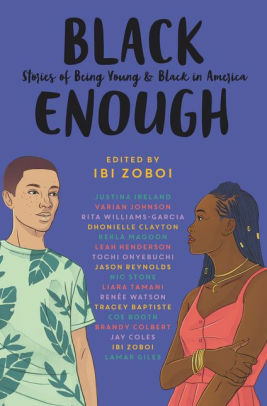 E dited by National Book Award finalist Ibi Zoboi, and featuring some of the most acclaimed, bestselling black authors writing for teens today—Black Enough is an essential collection of captivating stories about what it’s like to be young and black in America.